Here are five must visit venues for live music, start checking off your list. 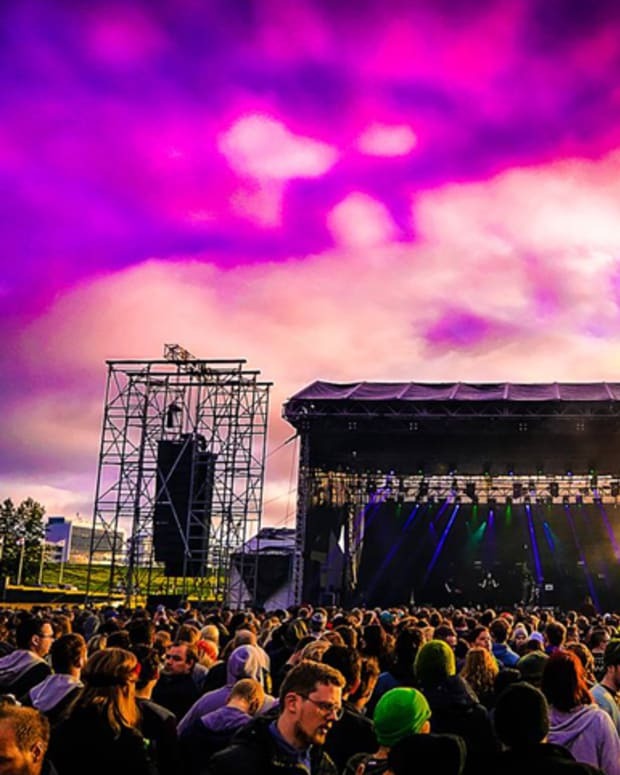 When spending a good deal of money and time on watching your favorite artists perform, you expect to have an incredible time, however the venue can often be the deal breaker. 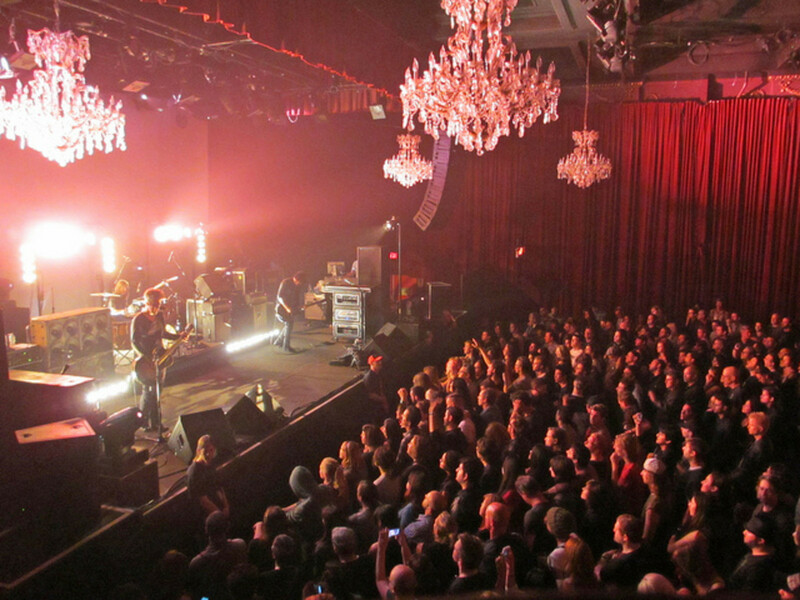 Finding the perfect music venue can absolutely make or break an experience. There are a number of world class venues that have queues lining up outside the door just for tickets. Many people commit to these long lines, or hours refreshing a ticket page online, because they know how significant the performance in these world class venues are. So, without further ado, here are some of our picks for the top music venues from around the world. Sydney has a number of recognizable buildings and structures all over its city, but the Sydney Opera House may just be the most reputable. 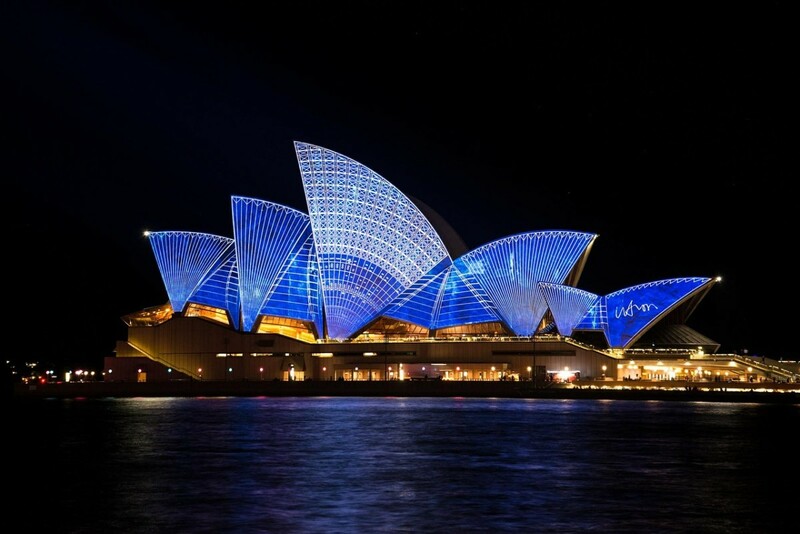 As well as being visually stunning to look at, the Sydney Opera House is a UNESCO world heritage site with the likes of The Beatles and David Bowie gracing the stage at this number one venue. This intimate venue in Colorado has the most awesome back drop there ever was! The venue is totally natural, made up of the rock structure around it and has the most impressive acoustics. This combined with its intimate capacity of under 10K gives it an atmosphere unlike any other. 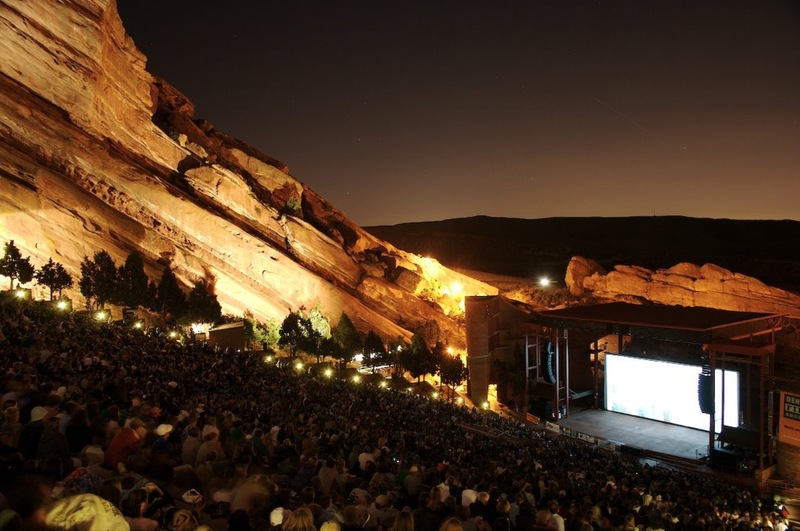 The likes of Jimi Hendrix, Jethro Tull and U2 have all made the pilgrimage up to Red Rock Amphitheater to play at this one of a kind venue. This venue in San Francisco should be on every music lover&apos;s bucket list as it is the hallmark destination for black musicians in the 50s and 60s. It also became one of the defining locations for the 1960s rock scene and home to many private, one-off gigs. With Prince, James Brown, Aretha Franklin, The Who and Miles Davis performing, the Fillmore has become a major milestone in any musician&apos;s career. The intimacy of the venue combined with the continuation of old traditions, such as a leaving gift of an apple and a poster for all ticket buyers, makes this place a must-visit. This basement jazz club embodies everything you could love about jazz; the low lighting, the intimate seating area and the sense of infamous jazz musicians throughout history still lingering in the air. 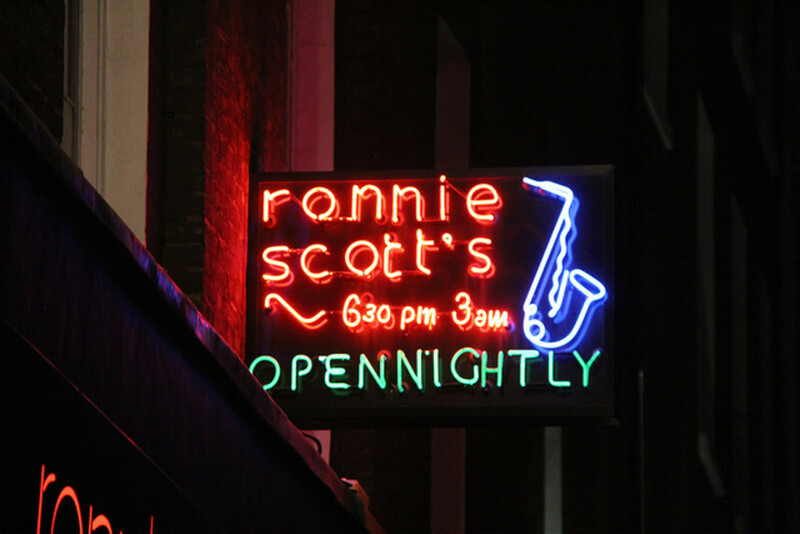 Ella Fitzgerald and Nina Simone are among the many legends that have played at Ronnie Scott’s, and it has been named as one of the twelve venues in the world that have shaped jazz music as we know it today. Appreciation for new venues is always important and Le PomPon in Paris makes the list for its obscure, but impressive setting - a converted synagogue. 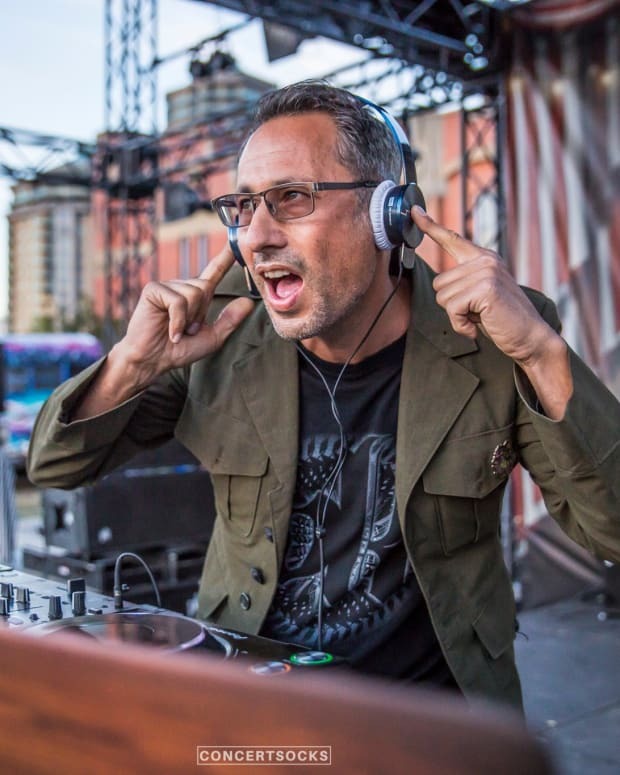 Not only is the music, often indie rocks bands and electro-pop DJs, always filling the place to the brim, but the venue is decked out like a speakeasy, dimly lit within a basement to avoid noise complaints. 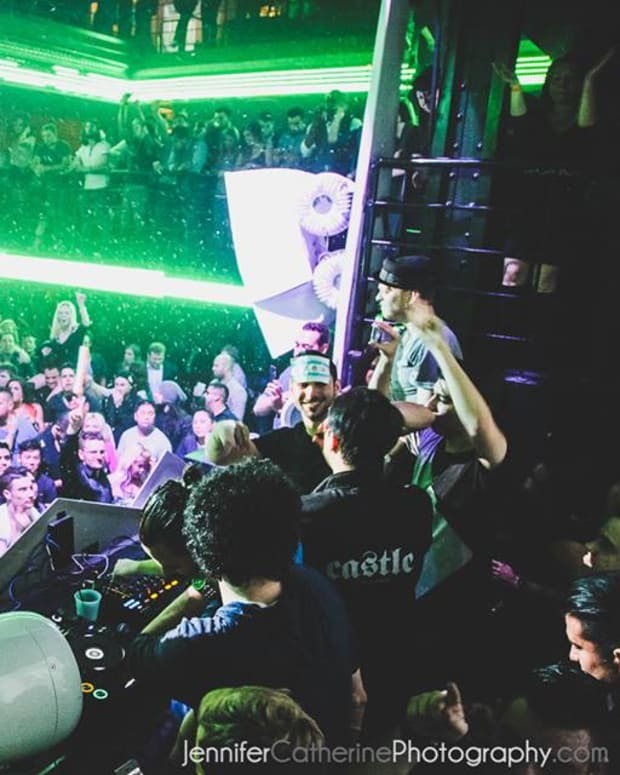 Make sure you get to Le PomPon early as it fills up quickly given its increasing popularity in the Parisian music scene. Going to watch your band play within a reputable, and world class venue is always exciting! These venues are dripping in history and culture, standing well above your standard local music venue so splash some cash and experience a night you will never forget.